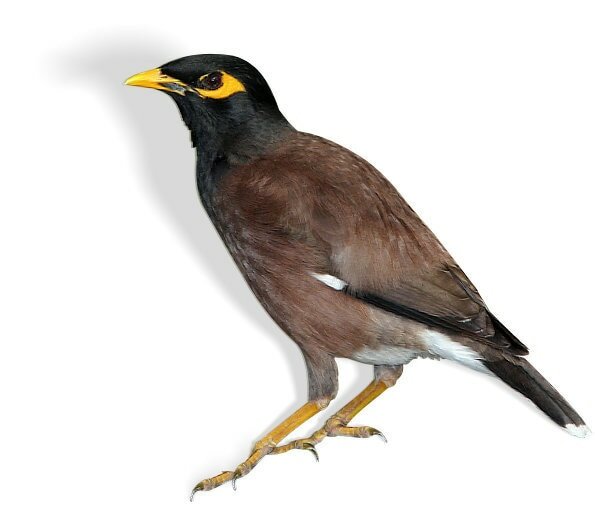 The three main birds that pose a problem are the Indian Myna and the feral Pigeon and the Sparrow. These pest species cause unsightly mess, their droppings are highly corrosive to metal and paint. Birds are notorious for carrying mites and lice. SR Pest Control are great at identifying how birds enter your roof and even better at blocking them out. For fast and effective bird removal in Cairns suburbs simply call us on 0477 007 601. ​We use various methods to rid your premises of pest birds. 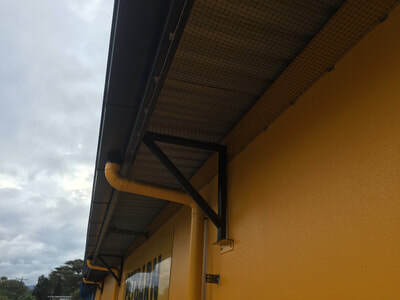 Among these methods are Bird Netting, Perimeter Roof Proofing (Gutter Guard), Bird Spikes, Bird Slopes, Electric Track Systems and Baiting Programs. NEW IN - Solar Mesh available for bird proofing solar panels. Solar panel mesh is made from a durable, high quality stainless steel, that will withstand to the harsh Cairns sun. Our system attaches to your solar panels using a clip locking system (no drilling or screwing or glue). This product does not effect any Solar panel warranty or damage your Solar Panel System in any way. This netting is made of heavy duty polypropylene fibre, highly resistant to ultraviolet rays and once installed is virtually undetectable. Our netting is suitable for sidewalk awnings, loading docks, sheds, undercover playgrounds and almost any building to make it impossible for pest birds to gain access. Having bird spikes in place will prevent birds from being able to land. There are two material they are made out of stainless steel and a polycarbonate. 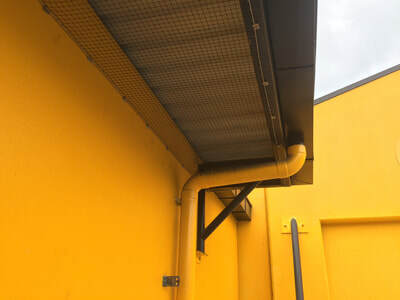 The polycarbonate is used when electrical equipment is present and comes in a variety of colour for aesthetics. 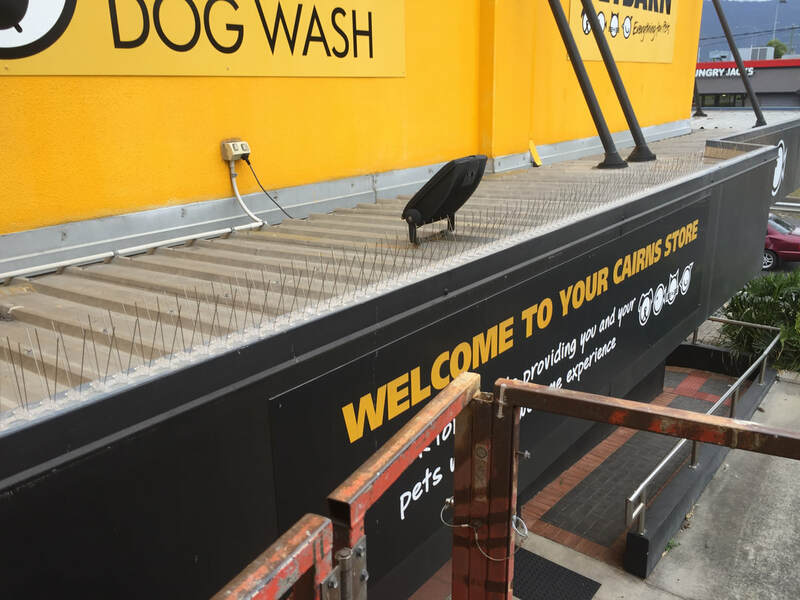 Our bird spikes are very adaptable due their flexibility and different fixture methods either screws or adhesive glue, enables us to install these spikes on almost any surface like business signage, beams, lights, pipes, ledges, security cameras and any other place they may try to find a foothold. Bird Slopes are a physical deterrent, creating a 'slippery slope' that birds will not be able to land on. Bird slopes are inconspicuous and ideal for I-beams and 90 degree ledges. An effective deterrents against all bird species, is the Electric Shock Track System. It is made from pure aluminium wires and will not be effected by UV rays. The track is clear and transparent and is very flexible so it can be adapted to the design of any building and bonds to variety of surfaces. Ideal on concrete, marble, stone, PVC, wood, steel and aluminium (used where you are not able to fasten other types of bird systems). Where there is a large population of pest birds, baiting can be used. Bait is set in places birds roost or feed and are checked every 24 hours. Initially birds are fed on untreated grain in a secluded area. Once their confidence is gained, they are fed a grain that has been treated with a narcotic substance. This enables easy capture of the birds. Birds that are caught are euthanized according to government regulations. ​SR Pest Control runs a comprehensive service warranty. 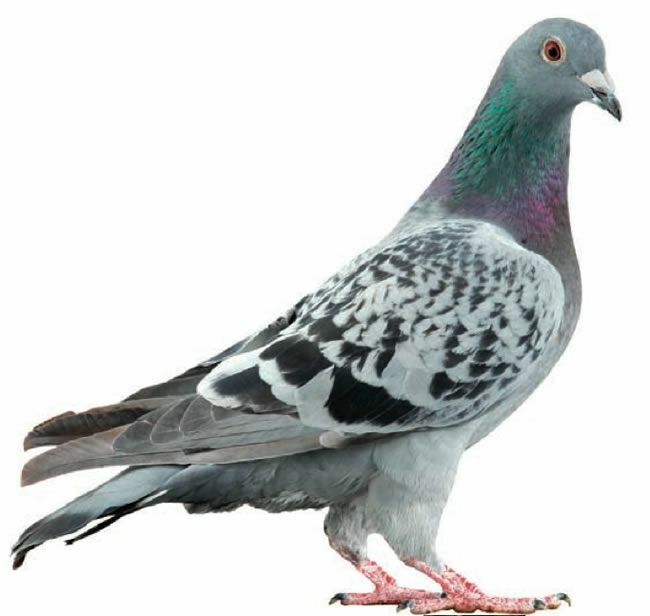 Pigeons are homing birds. They will stay near to their birth place. Once finding a safe nesting place, they will attract other pigeons to the area. Effective long-term management centres on preventing birds gaining access to roosting and nesting sites. Iridescent feathers on its head and neck. Indian Mynas are quite aggressive. They attack native birds, killing them, depriving them of nesting hollows, killing nestlings and competing for food. Feathers are brown with glossy black head, neck, upper breast, distinctive white patches are visible under the wing when in flight.